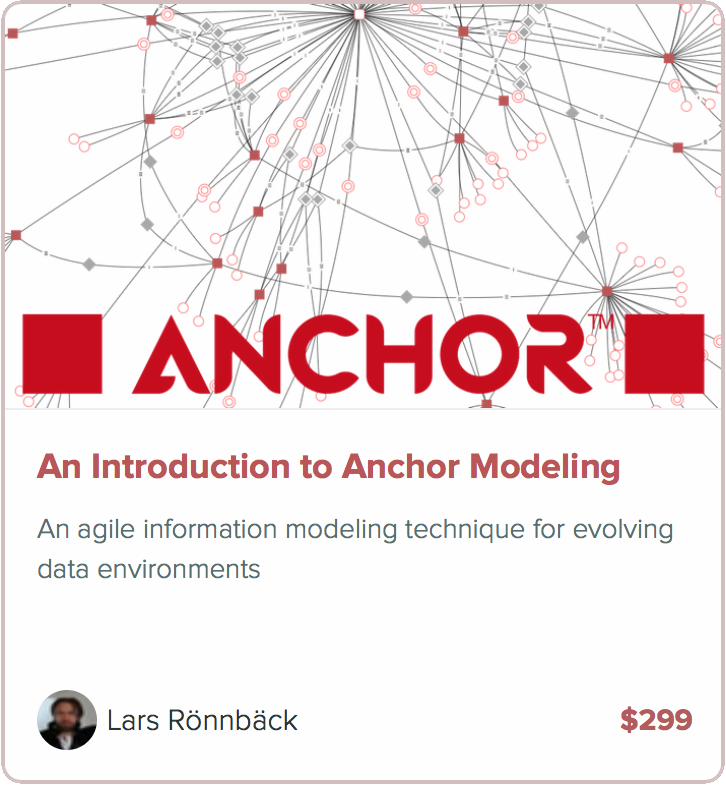 We have added a number of video tutorials introducing the basic concepts of Anchor Modeling by using the online modeling tool. The tutorials can be found by clicking here. We will also continue to add tutorials on that page.